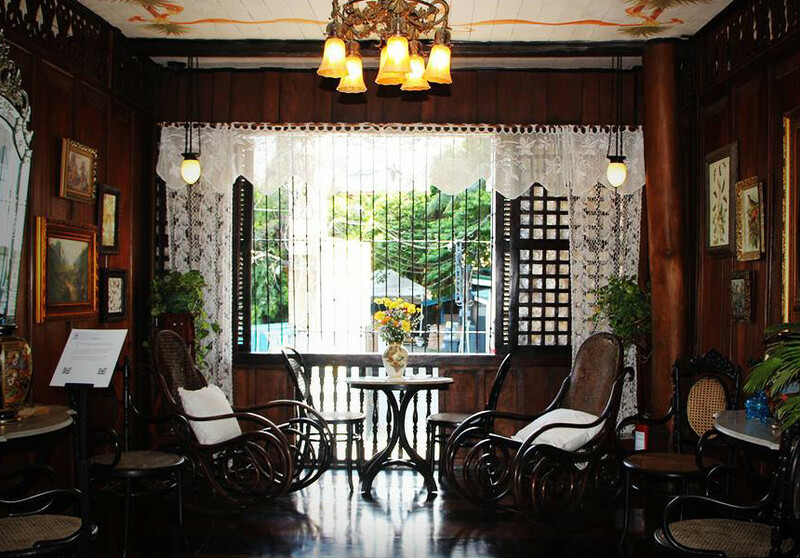 Known as the oldest settlement of the Spaniards in the country, Cebu's rich history and heritage is easily marked by the designs of their many ancestral houses. 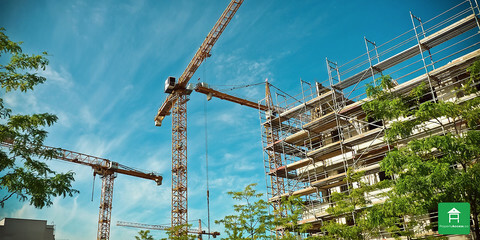 Years later, as this highly urbanized city in Central Visayas rises into a bustling metropolis of skyscrapers exuding modern looks, the historic dwellings have been repurposed beyond living spaces of people, into homes of memories and Cebu culture. Listed below are places you might want to visit. 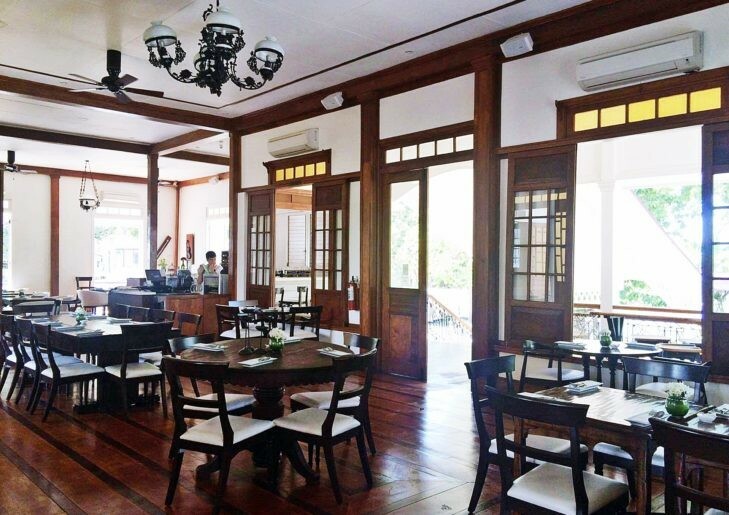 Once the residence of the first Filipino bishop of Cebu, Casa Gorordo is the most sough-after museum in the city as it promotes local history with unrivaled management. 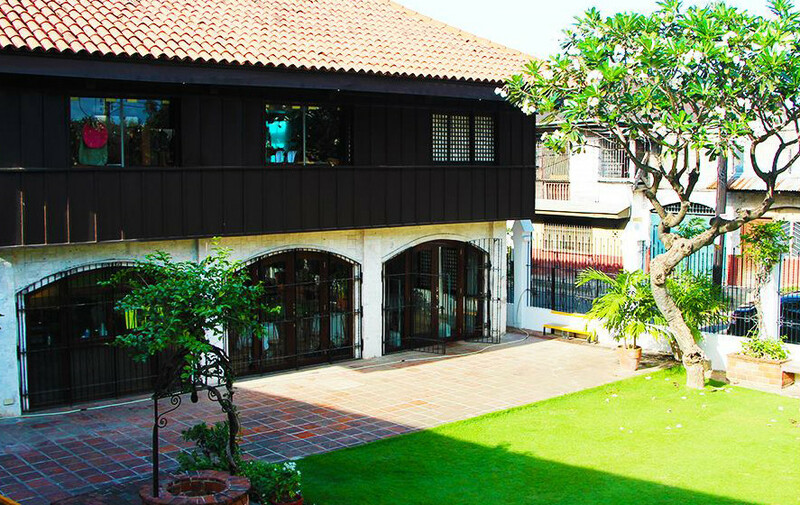 Home to Spanish colonial antiques and the religious relics, the museum gives visitors (local and foreign alike) a glimpse of the life of the dons and doñas of the early 20th century. 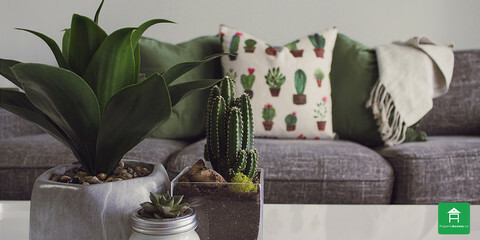 The space features coral stones, windows with capiz shells, molave posts, and clay tile roofs, and its extensive collection of Baroque-inspired wooden furniture, household items (such as kitchen utensils), clothes, and artworks will definitely take one back to the olden days. 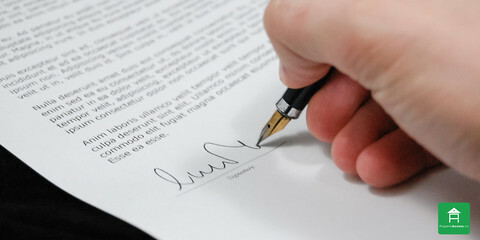 Guests can also enjoy the cafe and souvenir shop, as well as the occasional talks and lectures held in the property. 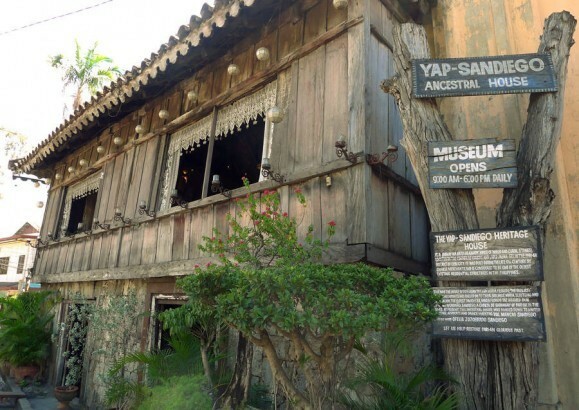 Considered as one of the oldest houses in the Philippines, this house made of wood and coral stones was built during the 17th century for the family of a Chinese merchant. For quite some time, the abode became a boarding house for students enrolled in schools nearby, and thus have experienced a lot of changes over the generations that dwelled in it. 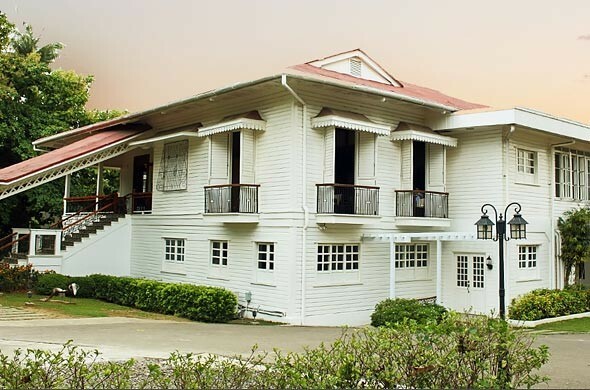 In 2008, the Yap-Sandiego Ancestral House was turned over to a descendant of the kin, Val Sandiego, who happened to be a strong advocate of Cebuano heritage. 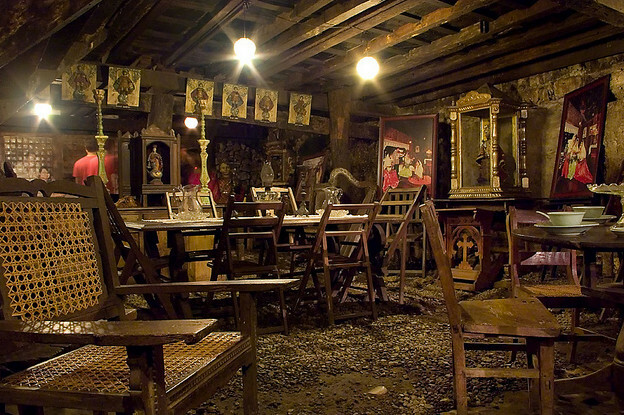 Under his care and custody, he turned the property into a lifestyle museum showcasing family relics and religious icons.